If you’re looking for a special way to celebrate Father’s Day this year, check out the brunch and golf offer at Four Seasons Resort Orlando. 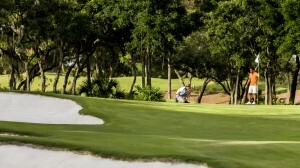 Dads can enjoy brunch at Plancha and golf at the Tranquilo golf course, and all dads eat and golf for free! 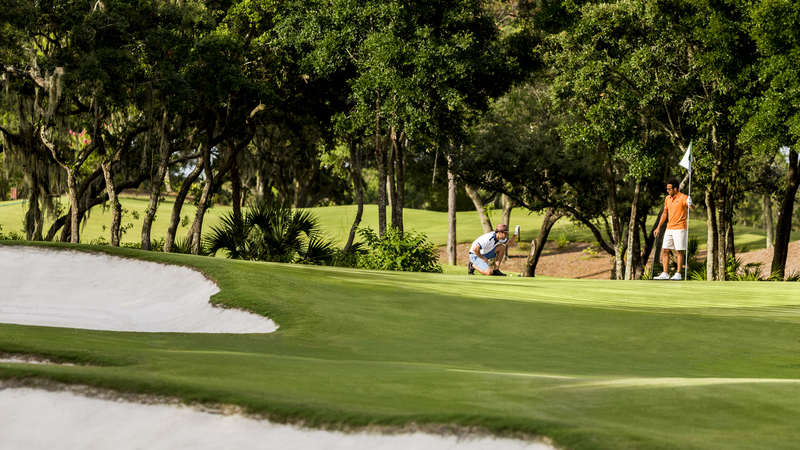 On Sunday, June 18 (Father’s Day) brunch and a round of golf for dad are free but reservations are required. The brunch includes threecourses with appetizer and dessert buffet, and choice of entrée, plus bottomless Mimosas and Bloody Marys. The brunch will also feature a hot dog station with a variety of gourmet hot dog fixings. The price for the brunch is $68 per person. Reservations can be made by calling 407-313-6161. In addition to the Father’s Day brunch, guests can check out the pop-up shop by Bobby Jones Golf. And, each dad who dines at Plancha will receive a special gift from Bobby Jones Golf. Brunch will be served from 10 a.m. until 3 p.m.